It was with great sadness that we learned of the death of our friend and colleague Pierre Binétruy. 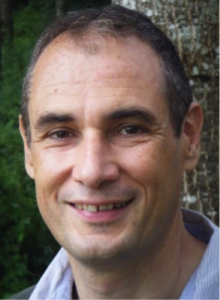 As director of the APC in 2011, Pierre was one of the founders of Labex UnivEarthS, and then continued to get involved in leading the “PCCP Support” Group. He also launched in 2017 the valorization project “Detectors for the future“.